The gift giving season is upon us! This month we decided to share some of our favorite things and create a few gift guides to help you this holiday season. The first is our 2016 Cookbook Gift Guide! We love cookbooks here at Geeks Who Eat Headquarters and we have a ton! The Bob’s Burgers Burger Book– When we reviewed this book earlier this year, we loved it! It is not only hilarious, but the recipes are also really delicious! 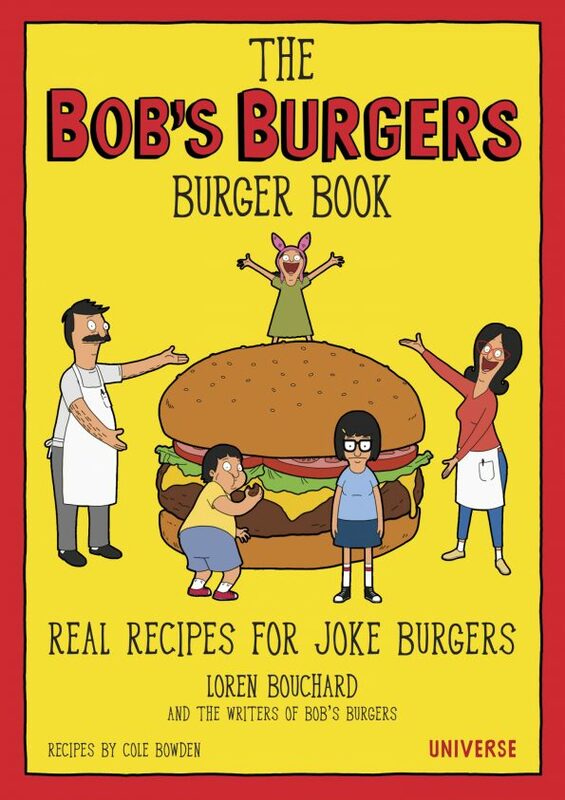 The recipes in this cookbook are based off of the joke burger names on the chalkboard in Bob’s Burgers. This cookbook is perfect not only for a Bob’s Burgers fan, but any burger lover. 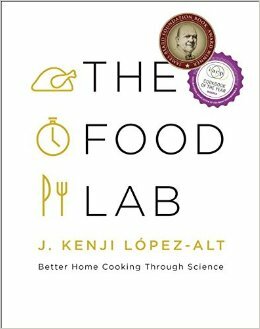 The Food Lab– This James Beard Awarding winning cookbook was written by Serious Eat’s Kenji Lopez-Alt. With a focus on food science, this is what Geeks Who Eat is all about! This cookbook is full of recipes and the science behind them. It is full of over 1000 color images and is perfect if you’ve ever wondered how to cook the perfect steak or mac and cheese. 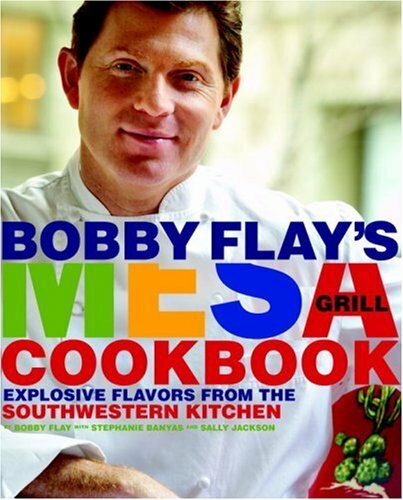 Bobby Flay’s Mesa Grill Cookbook– Bobby Flay is one of our favorite chefs. His style of cooking really speaks to us (who doesn’t love Southwestern Cuisine). Bobby Flay has several fantastic cookbooks to choose from. However, for our 2016 Cookbook Gift Guide, we chose the Mesa Grill Cookbook because we love the restaurant and this is great if you can’t make it to Las Vegas to dine there. 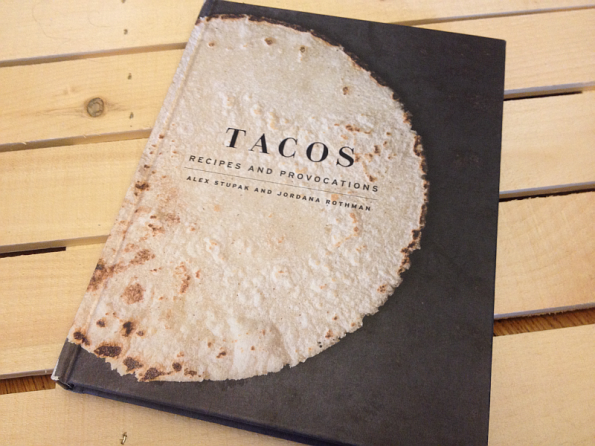 Tacos– Alex Stupak’s Tacos is one of our all time favorite cookbooks. The images are stunning! This cookbook is probably more suited for the advanced cook, but is gorgeous none the less. If you are a taco fan, you need to have this cookbook in your arsenal. 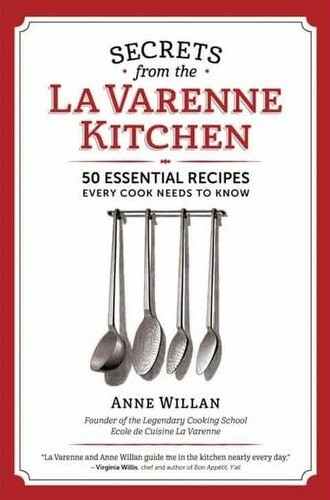 Secrets from the La Varenne Kitchen– Perfect for the aspiring chef, this cookbook features the 50 staple recipes students receive at École de Cuisine La Varenne in Paris. Well known chefs including Steve Raichlen, Gale Gand, Virgina Willis, Martha Holmberg, and Alexis Guarnaschelli were educated there. That makes this cookbook invaluable to someone who wants to learn more about how to cook. 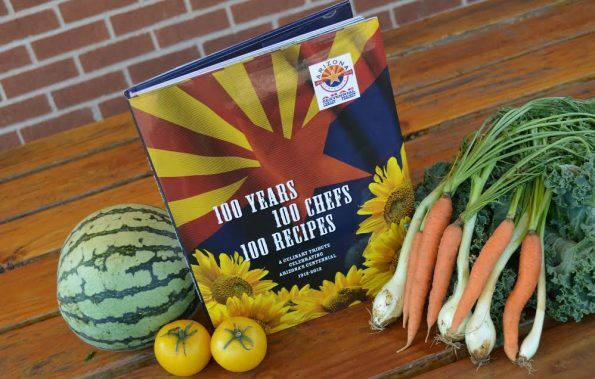 100 Years 100 Chefs 100 Recipes– This cookbook was originally published in 2012 to celebrate Arizona’s statehood centennial. Like the title says, it features 100 recipes from 100 chefs around the valley. This is a fantastic cookbook for anyone who has dined in Arizona or calls Arizona home. That wraps up this year’s Cookbook Gift Guide (see what we did there?)! What are some of your favorite or most cherished cookbooks? We would love to hear all about them! Leave a comment below or use the hashtag #GeekEats! Stay tuned because this week we will have more gift guides coming your way! You won’t want to miss them! *The Geeks were not compensated facilitate this write-up but did receive review copies of Secrets from the La Varenne Kitchen and 100 Years 100 Chefs 100 Recipes; No links contain affiliate content. All opinions are wholly our own. View our Disclosure Policy for more info. What a great guide on gifts. Going to share with friends. This is quite a variety of cookbooks to choose from! Thanks for making my holiday shopping easier. I can’t wait to check some of these out. I am intrigued by the food lab book, too. Right now, most of my cookbooks are gluten/allergy free books. I do own other books and use the recipes as a springboard of ideas. Many recipes can be made gluten free with just a few substitutions. I love cookbooks! I’m such a big collector! As someone who has all these books, I can vouch for how great they are!